In Japan, the FIFA video game franchise hasn’t been very popular among gamers, but that has changed thanks to Nintendo Switch. Before the Nintendo Switch was released, FIFA 15, FIFA 16, and FIFA 17 were only released on PlayStation 3, PlayStation 4, and PlayStation Vita. These titles averaged around 89,000 copies a year. When FIFA 18 was released on Nintendo Switch, it sold so well that the game moved 238,977 copies across all platforms, more than double of the previous average. 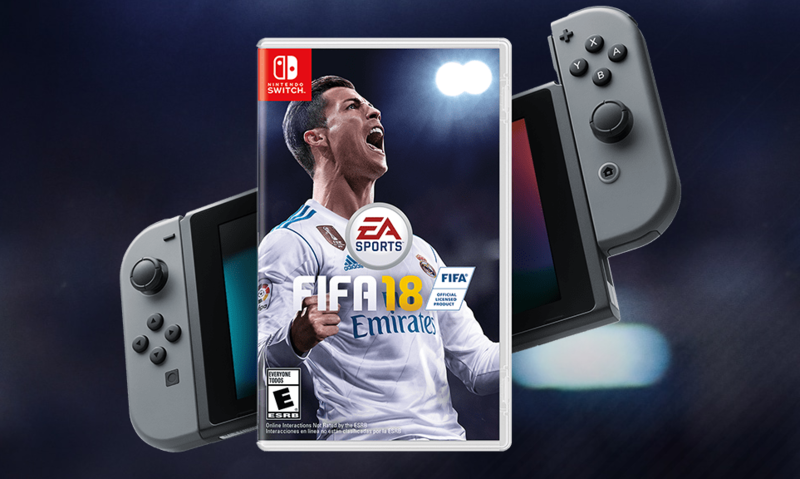 The Switch version of FIFA 18 was also the bestselling version in Japan. Now, we’ll be keeping a close eye to see whether Nintendo Switch will help propel FIFA 19 to higher sales numbers we’ve never seen before in Japan.